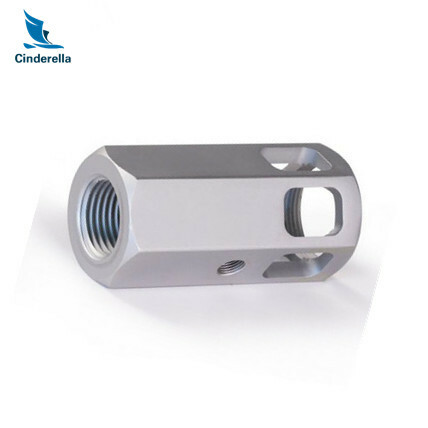 We are manufactory which is specialized in producing all kinds of Fasteners,sleeves and lathe turning parts. We are a factory, rathan than trading company , what's more, we have specilized in Machining Parts and metal process service for ten years, we have excellent technics team and hi tech machine, which will help us decrease the cost of . 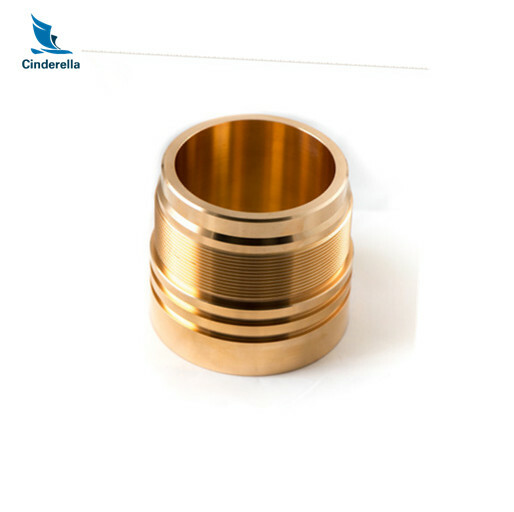 Our orientation and advantages: high quality products, rapid distribution, reasonable prices and standard services. Customer satisfaction is our priority! You can let us know your idea to develop unique design for your own model to prevent too much similar parts in the market! We are going to present our best service to satisfy all your needs! Remember to contact us right away! 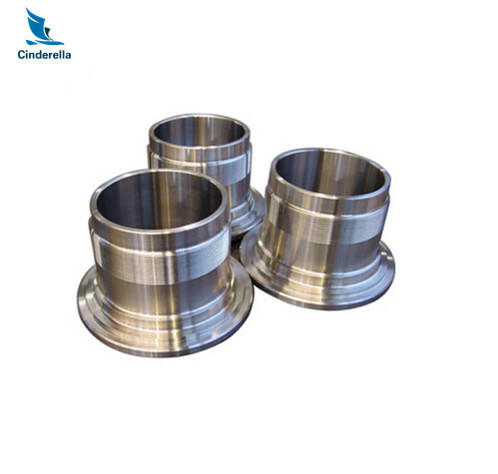 Looking for ideal OEM Steel Sleeve Locating Tube Manufacturer & supplier ? We have a wide selection at great prices to help you get creative. 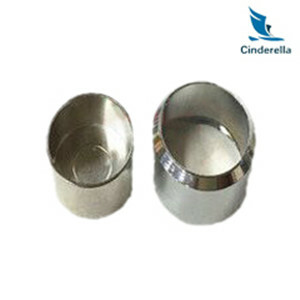 All the Auto Turning Steel Sleeve Locating Tube are quality guaranteed. 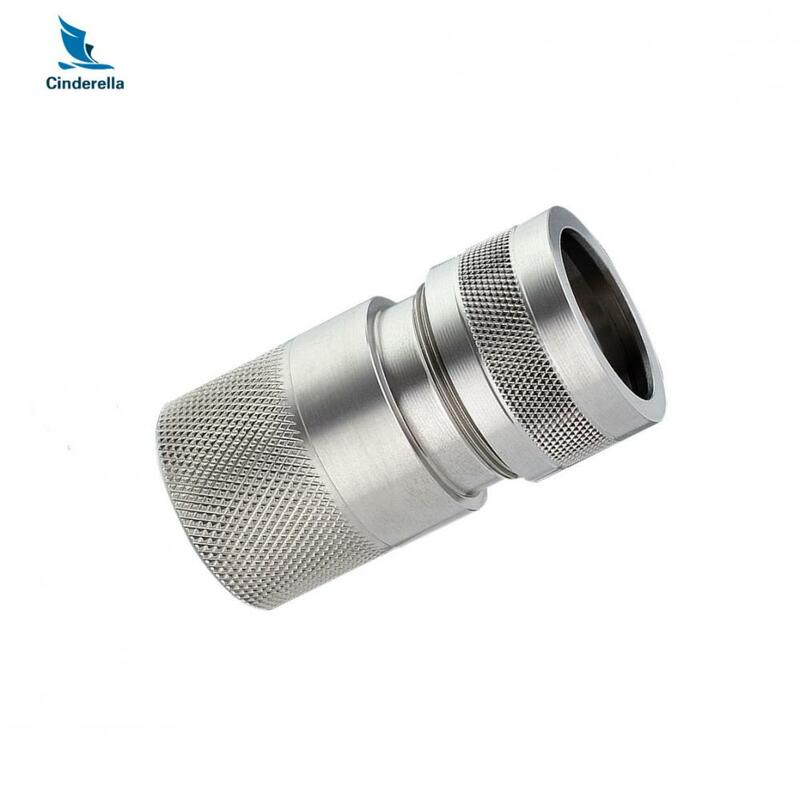 We are China Origin Factory of Hardware Tools Sleeve Locating Tube. If you have any question, please feel free to contact us.